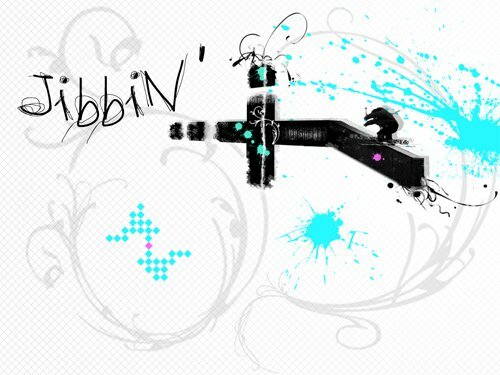 So with the arrival of the Jibbin' cult I will post updates of new grabpacks, maybe cool clothing, and jibbin edits. Really it's unnecessary but it's just going to be something to do for fun really, helping out the NS Jibbin' community. Anyways maybe someday your going to see the next best pack posted and reviewed by me.